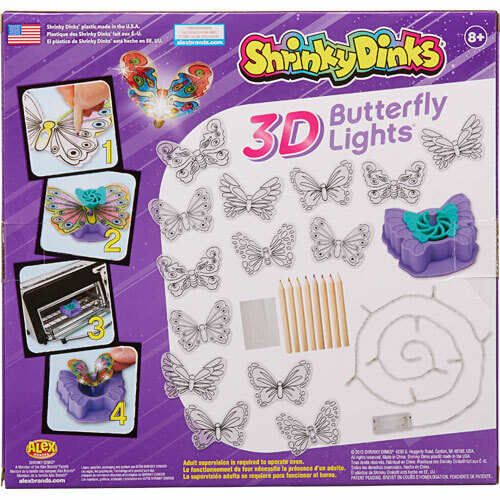 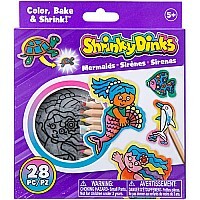 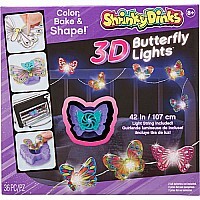 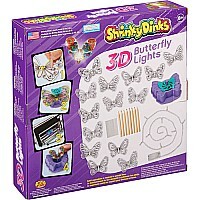 Shrinky Dinks 3D Butterfly Lights turns your bedroom into a butterfly habitat that lights up! The new silicone mold shapes the wings as they shrink, adding a new dimension to the classic craft. 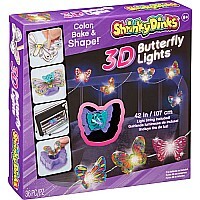 Color and shrink your butterflies and attach them to the battery operated string of lights. 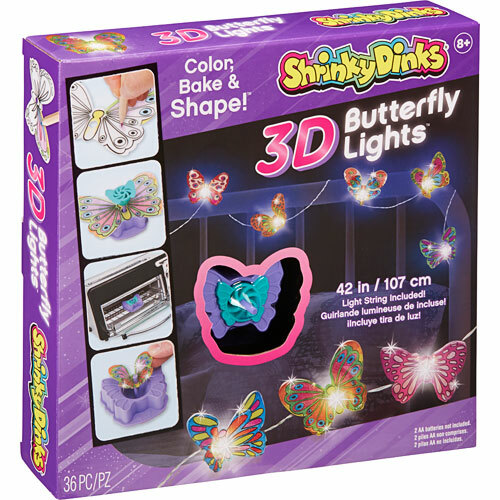 With the custom colors you choose, the set adds a unique and lighthearted atmosphere wherever they're placed. 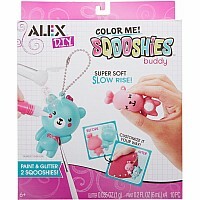 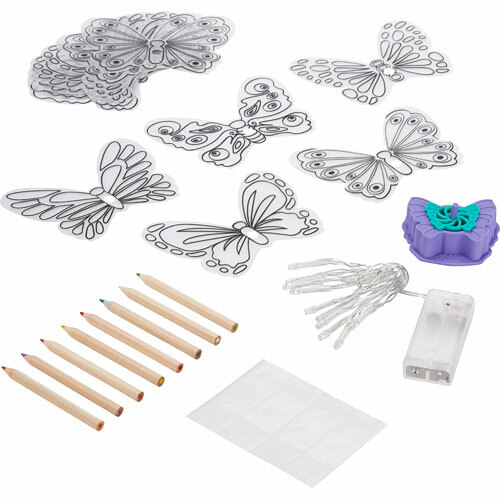 Includes Butterfly silicon mold, LED string with 10 LED lights, 8 color pencils, 12 pre-cut and preprinted butterflies and easy instructions. 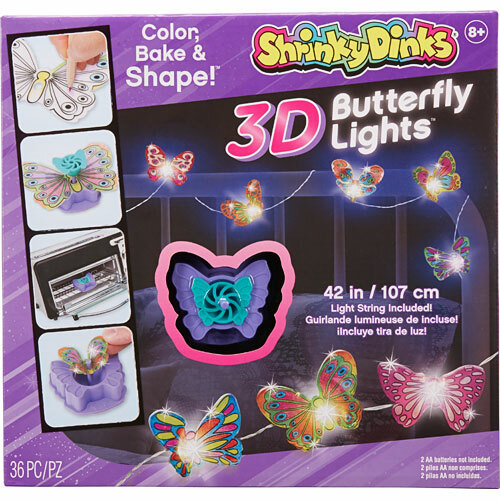 Measures approximately: 12.00 x 12.00 x 2.00 inches..